1-CD Digipak (4-plated) with 27-page booklet, 28 tracks. Playing time approx. 72 mns. Gene Vincent will always be remembered as the Screaming End - the tortured rock 'n' roll singer who rocked harder than anyone in the mid-1950s. 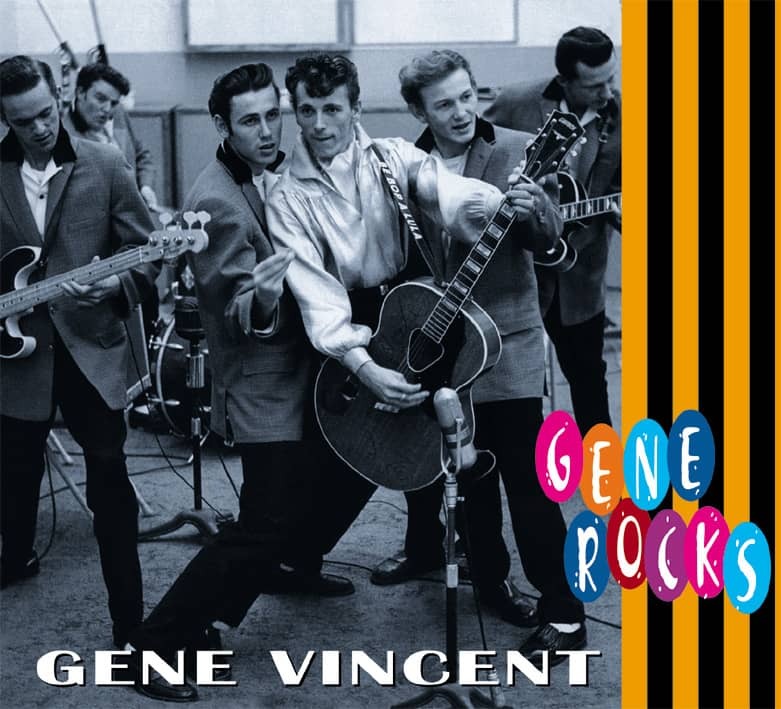 What people tend to forget is that Gene Vincent had another side, a sweet high voice that lent itself well to ballad material. Gene Vincent grew up with country music and classic pop, and that background comes through on these rarely-heard recordings. From his first session in 1956 until one of his last in 1971, this collection showcases some of the best ballads Gene Vincent ever recorded, from Important Words to Over The Rainbow and The Night Is So Lonely and many more. 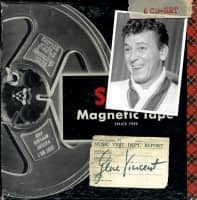 When the right mood hits you, this collection will send chills down your spine, so enjoy this other side of Gene Vincent! 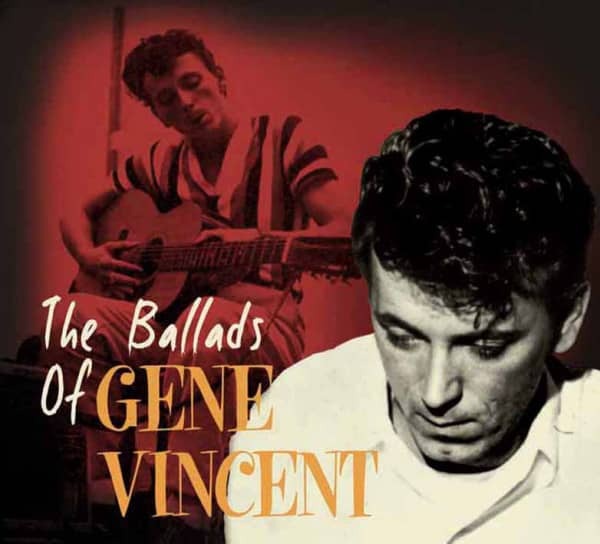 Customer evaluation for "The Ballads of Gene Vincent"